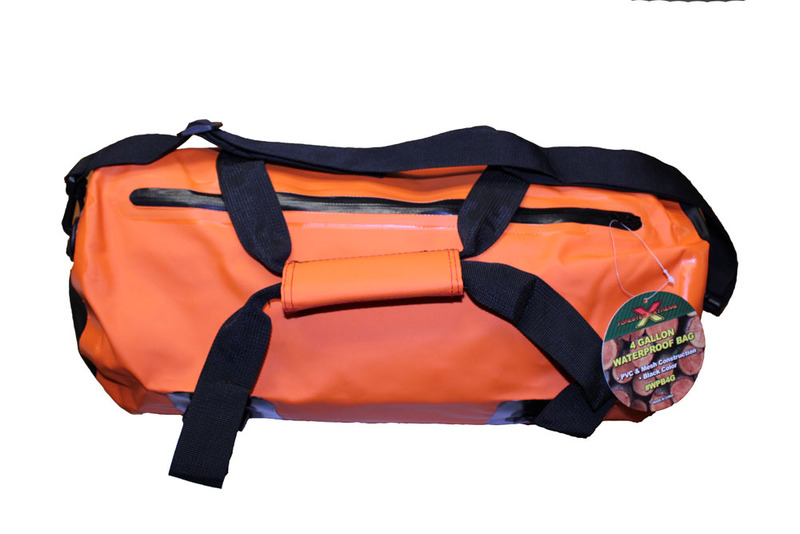 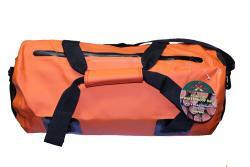 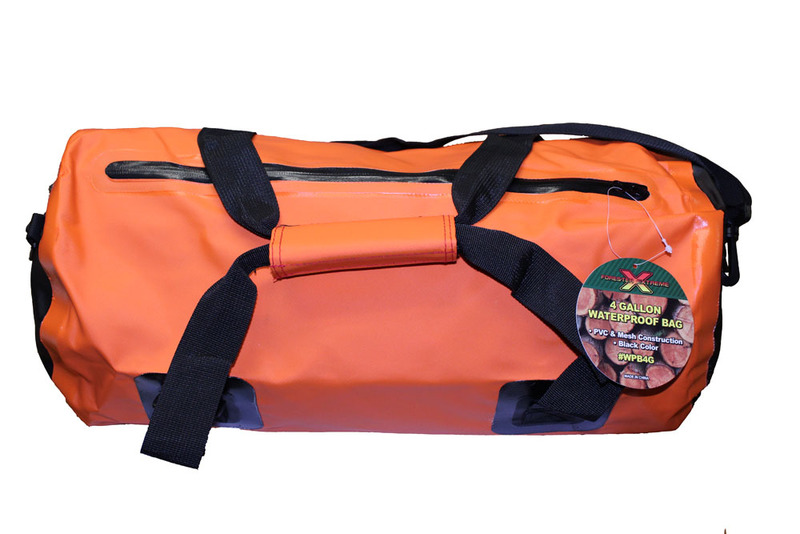 Waterproof gear bag keeps gear dry while working in even the most extreme wet conditions. 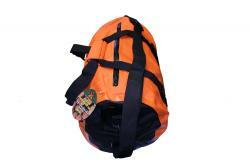 Constructed from heavy duty meshed PVC. Air & Water tight zipper closures.